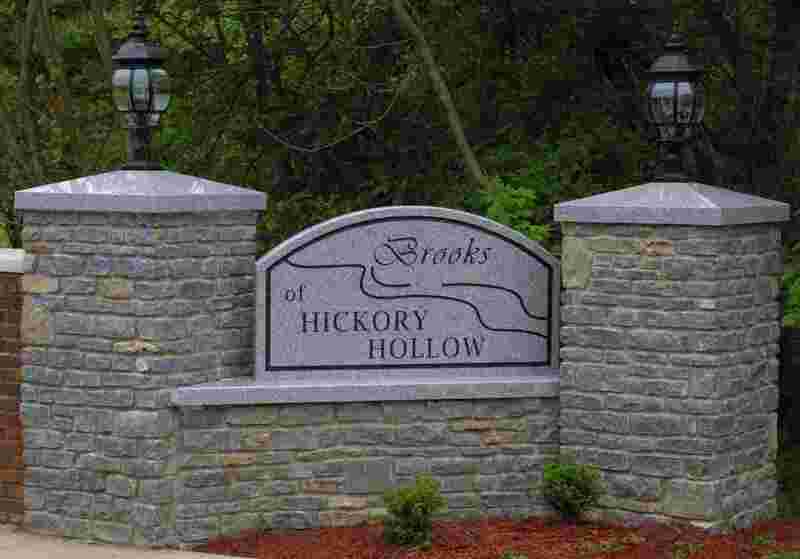 The Brooks of Hickory Hollow Homeowners Association was incorporated as a non-profit corporation in August of 1993. On the 26th of that month, the Declaration of Covenants, Conditions and Restrictions for Brooks of Hickory Hollow Subdivision, Section 2B were adopted. This effectively began a multi-phase process of build the Community. The general partner for the subdivision was H.H. II Joint Venture, a joint venture formed and existing under the laws of the State of Texas, by Wood Development, Inc. Section 2B was started on August 26, 1993. Section 2C was started on March 15, 1995. Section 2E was started on November 7, 1996. The Bylaws of the Association were adopted and the first Board of Directors of The Brooks of Hickory Hollow were Lee Beam, Lee Burkholder and Daryl Renfro.